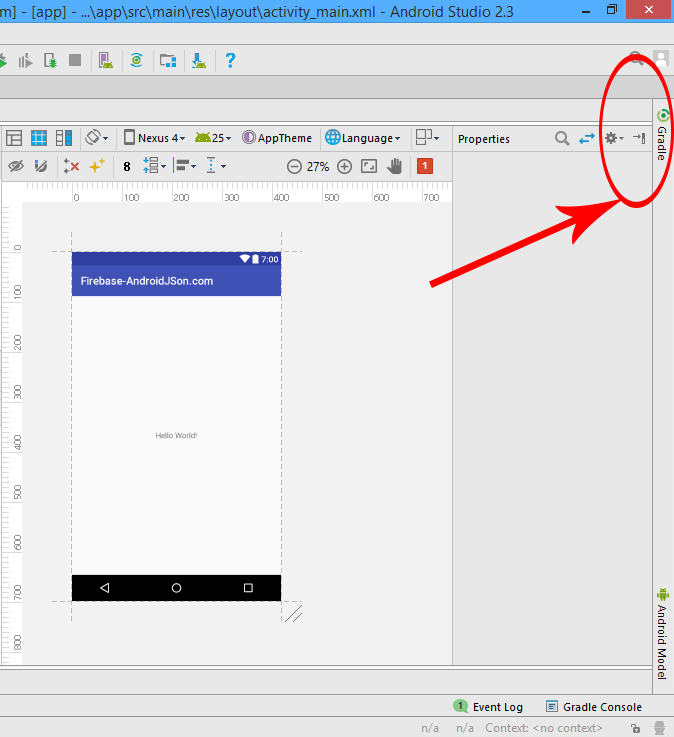 How to Find SHA1, MD5 fingerprint in Android Studio all versions, The easiest way to get SHA1 from Windows, Linux, Mac. The full form of SHA1 is “Secure Hash Algorithm”. This is a type cryptographic function that is mostly used to secure any type of connection and represent a set of unique signature which is completely unique for each and every device present in this globe. 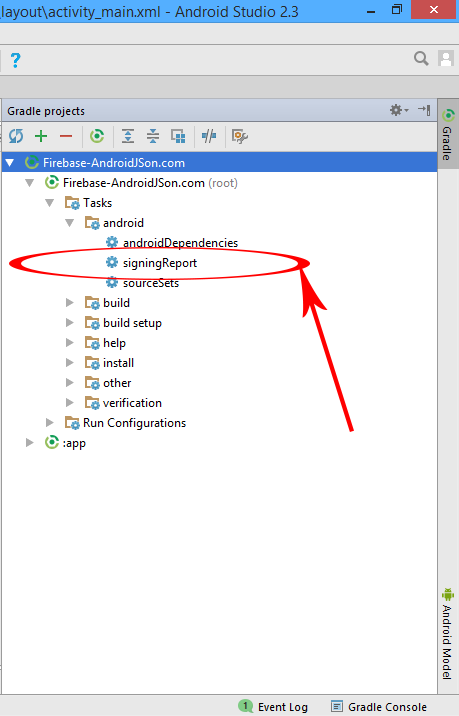 In android application development SHA1 and MD5 signature is used to authenticate android apps to Google’s free android services like Firebase, Google Analytics, Google Maps etc. So here is the compete step by step tutorial for Get Generate SHA1 MD5 Key signature Certificate from Android Studio in Windows. How to Get Generate SHA1 MD5 Key Certificate from Android Studio in Windows, Linux, Mac. 1. Start a fresh project in Android Studio or Open your existing project from which you want to get SHA1 MD5 Key. 2. 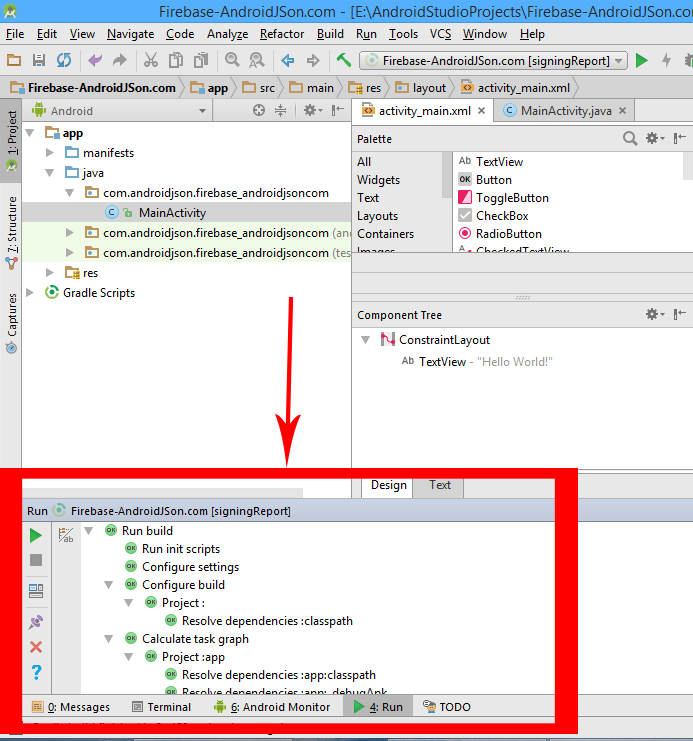 Click on Gradle ( Present on the right side of your Studio screen ). 3. Double Click on signingReport . 4. After double click you can see a Run window just below of your Studio screen. 5. Inside the run windows click on Toggle Task Execution/ Text Mode button. 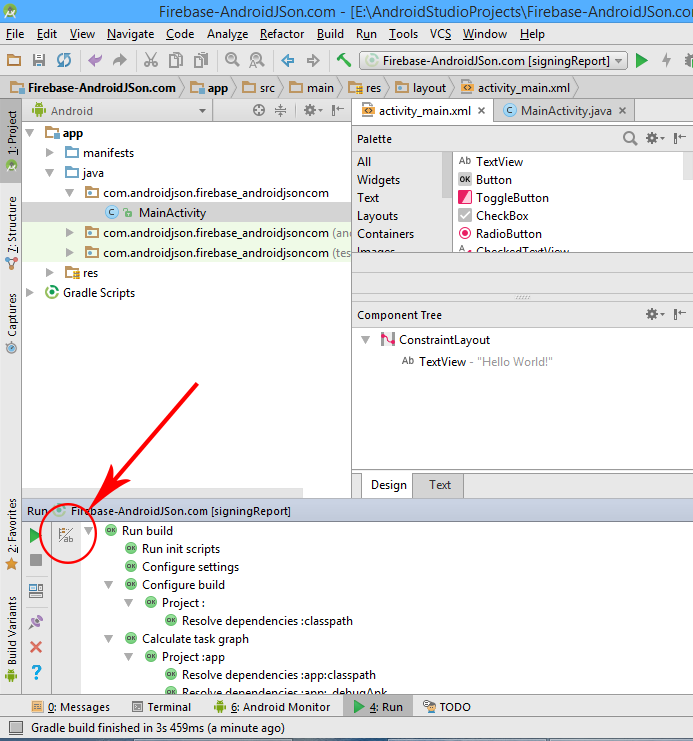 Here you go now after clicking on that button you will see your SHA1 and MD5 signature there on your Android Studio Screen.